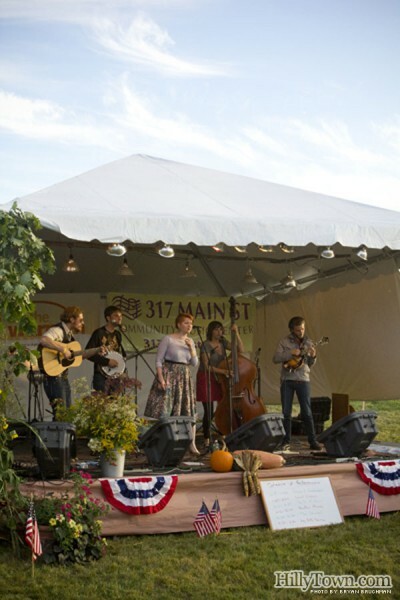 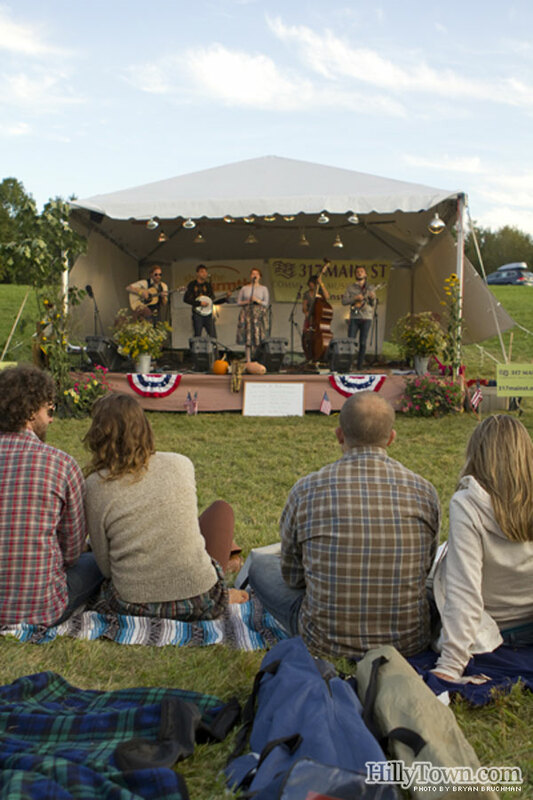 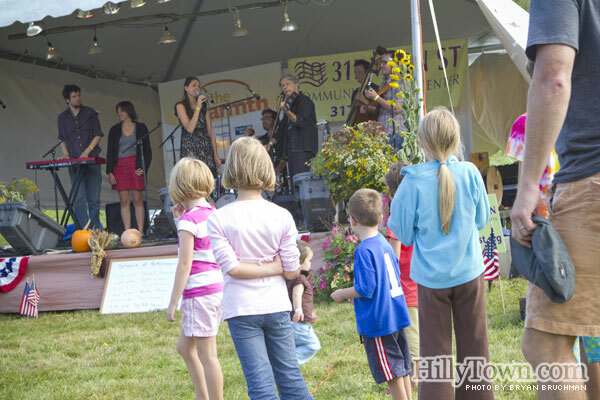 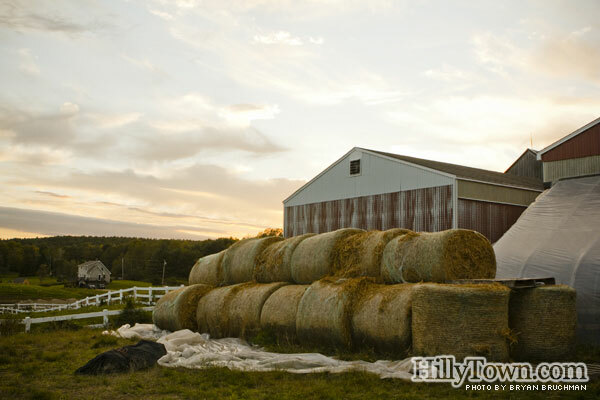 On Sunday we took a short drive outside Portland to North Yarmouth, where 317 Main Street Community Center was holding their 7th annual HenryFest at Skyline Farm. 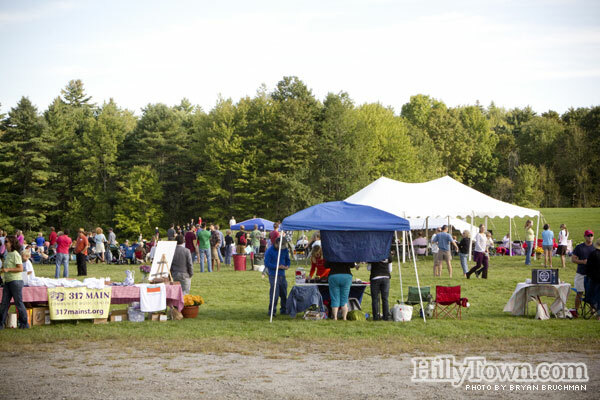 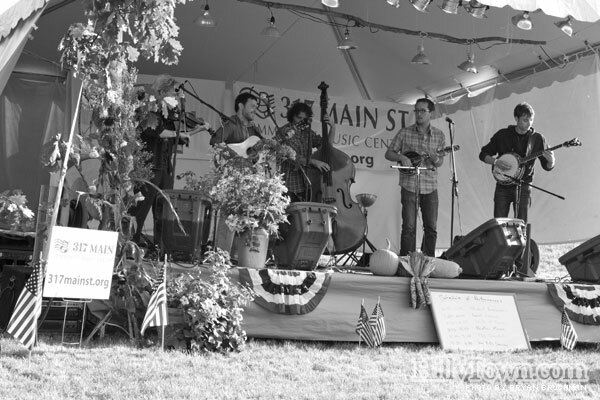 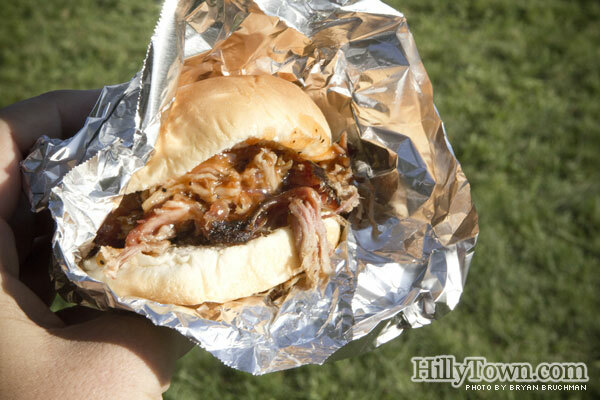 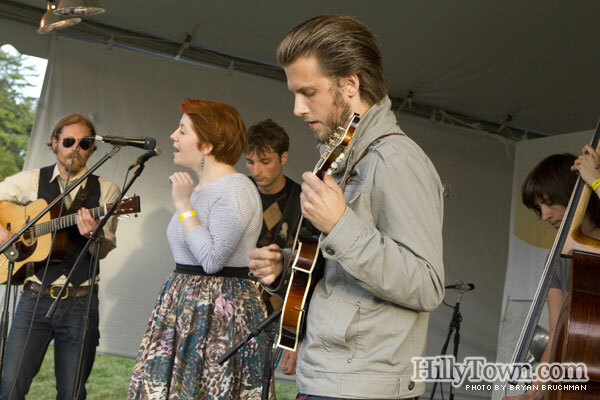 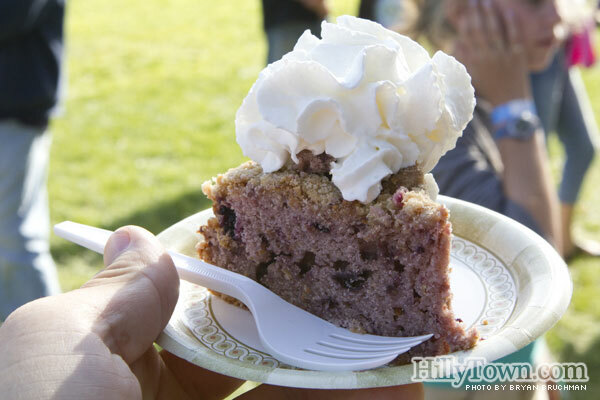 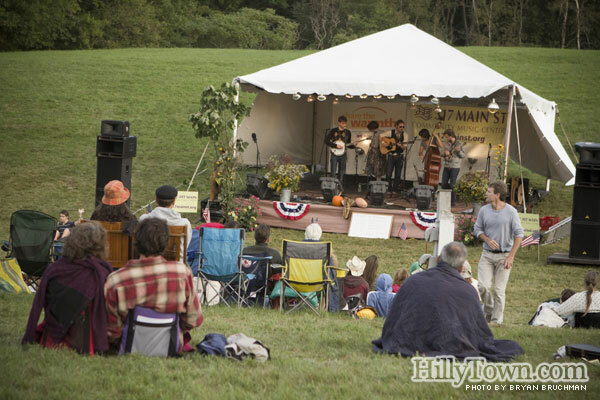 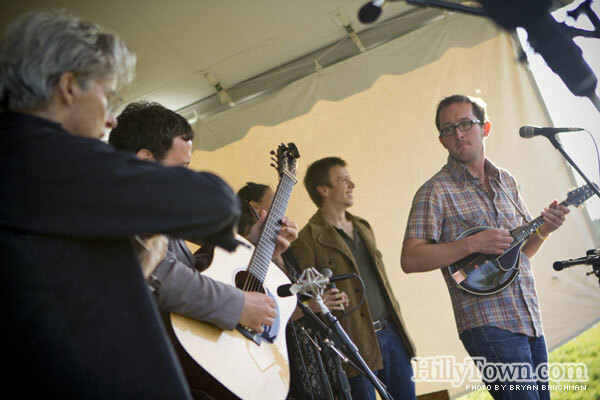 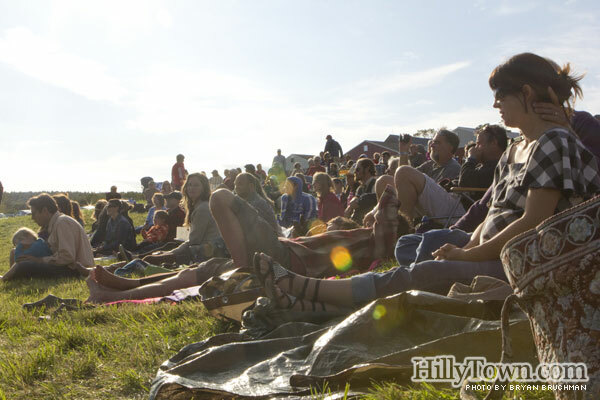 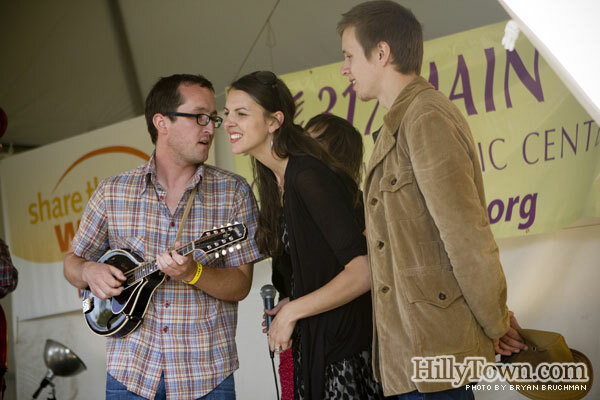 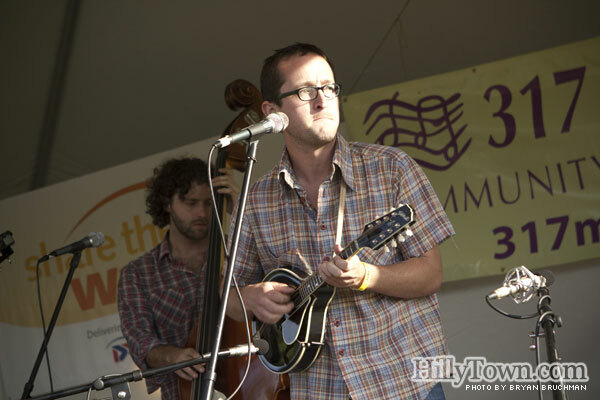 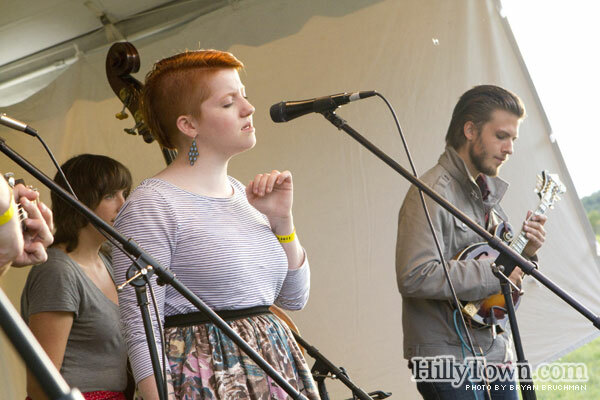 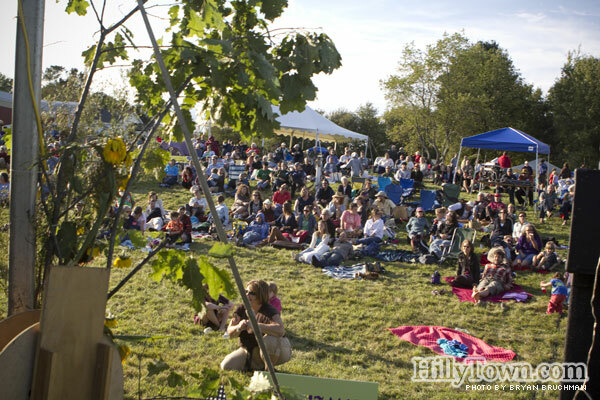 The festival included a lineup of folk and bluegrass bands, plus food from Otto Pizza, Mr. Sippy BBQ, Maple’s Organic, and pies and cakes donated by volunteers. 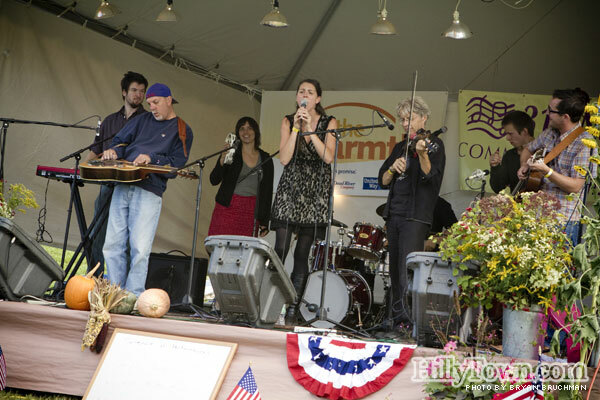 We arrived in the afternoon and enjoyed performances by Heather Masse, The Quartet (featuring Joe Walsh), and a closing set by Joy Kills Sorrow (who will be at One Longfellow Square on Thursday, October 6, and we highly recommend checking out). 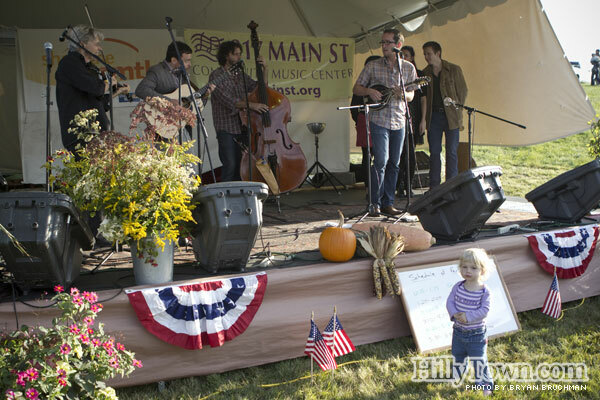 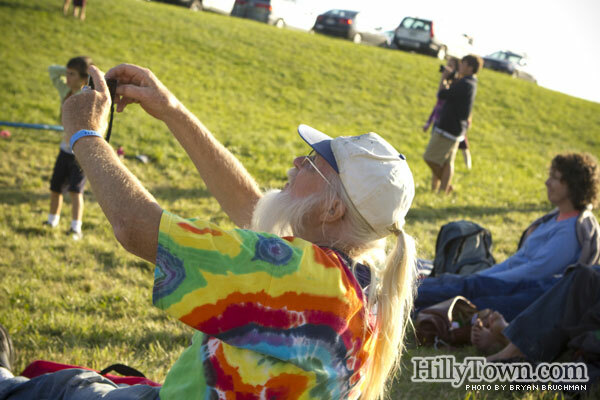 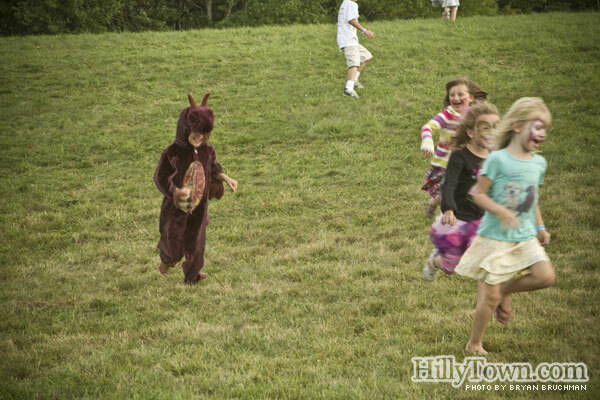 Read on for a photo gallery from the festival!